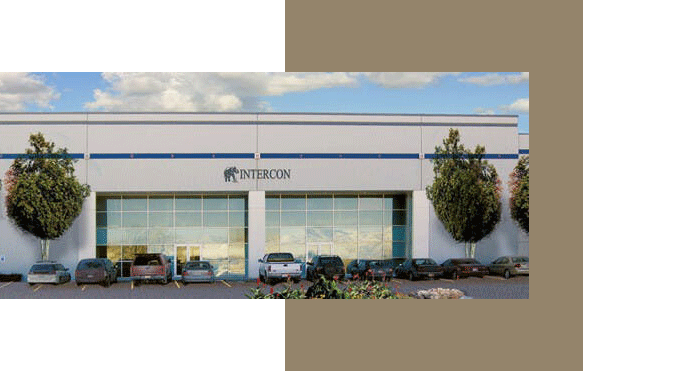 Intercon was established in 1976 and has become an industry leader in designing, marketing and manufacturing wood dining, bedroom and home entertainment furniture. It has been a family owned and operated business for forty years. 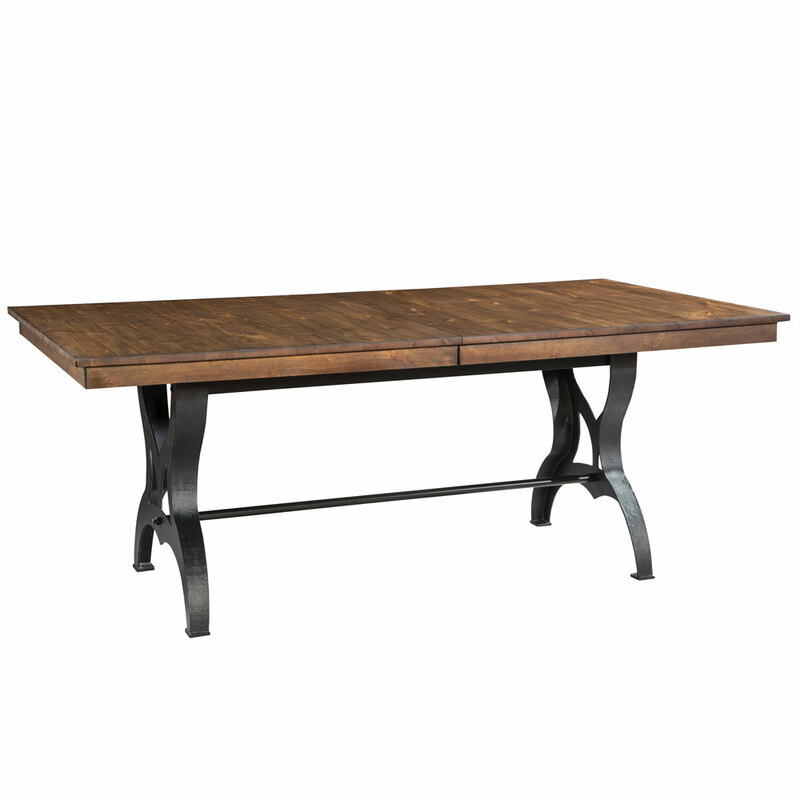 Our design and warehouse capabilities allow us to be a leading provider of furniture throughout the United States and Canada. 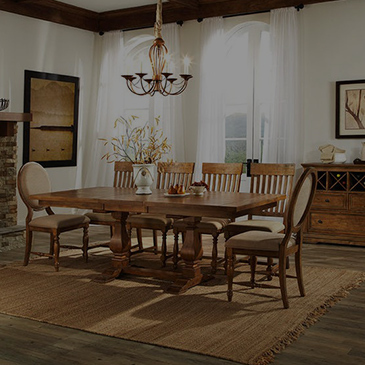 It is our mission to offer our customers superior quality products with lasting value.